These are the guidelines to root the Sony Xperia Z3v smartphone. None of the traditional one-click rooting methods are working for the Sony Xperia Z3v, such as the Towelroot app, the Framaroot app, or even the KingRoot universal one-click rooting application that is so popular these days. You can, however, install the rooting exploit from the link below directly to the computer and root your device quickly with just one click like you may have been hoping. You can only use this guide with the Z3v variants of the Sony Xperia Z3 smartphone. Make sure you see the “v” at the end before you jump in and follow this guide on your device. Set up the ADB and Fastboot on your Windows computer by following our detailed guide  for that. You do not need to set it up a second time if you already have it on a computer — nothing changes or updates over time. However, you will need to have ADB on the computer for this guide to work. Installing ADB on the computer saves you from having to download and install the whole Android SDK package. 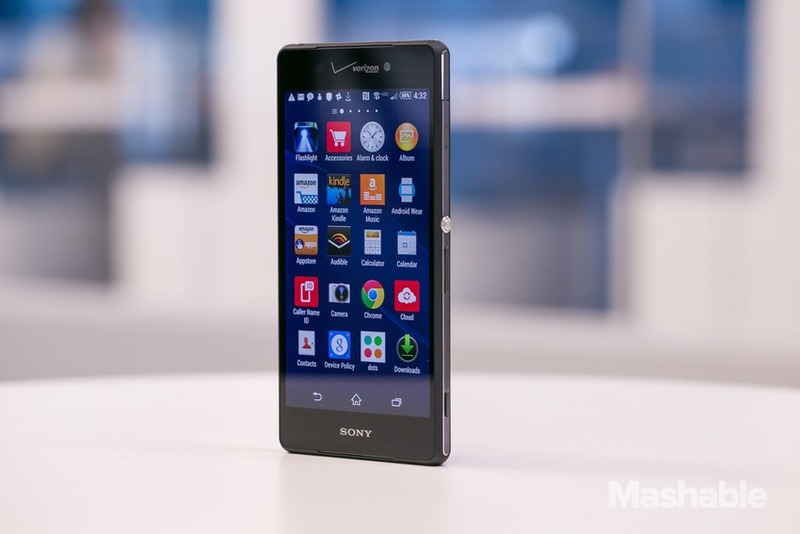 You are voiding the Sony warranty by rooting the Xperia Z3v. You can flash the stock ROM back on the device using a computer and the Sony Flash Tool to get the Z3v device unrooted and the warranty working again. Make sure the Developer Options doesn’t need unlocking on your Xperia Z3v smartphone before attempting to enable the USB Debugging Mode. You can do that by tapping the Menu > Settings and scrolling down the list to see if you have the Developer Options available. Those of you who do not see the Developer Options menu can unlock the same by tapping the Menu > Settings > About Device > Tapping the build number until it says you are using the Z3v as a developer — which is usually about 7 or 8 times. Now you should enter that same Developer Options menu: Menu > Settings > Developer Options and enable the USB Debugging Mode option you can see from within that menu. Now you can connect your Xperia Z3v smartphone to the computer with the USB cable and make a successful connection. Install the Sony USB Drivers on your computer  before you download and run the rooting exploit. Download the rooting package for the Sony Xperia Z3v from this link . Download the rooting package from above directly to a computer. Fetch it from the default download location and move it to the desktop. Right-click over the file and choose the “extract here” option from the menu. Connect the Sony Xperia Z3v to the computer using the USB cable. Double click on the exploit.bat executable file and the rooting program will run. Do not touch any buttons on the smartphone or the computer; just wait for the rooting to complete. It should let you know on the display when it is done. Once complete, disconnect the USB cable from the Sony Xperia Z3v and the computer, and then reboot the Xperia device manually. Now that you have rebooted the Xperia Z3v smartphone, you can open the Google Play Store application and start installing your new root-only apps.